When you hire a moving company, you’re trusting their staff with your family’s most valuable and irreplaceable possessions—which is why you should never settle for second-rate movers! To get the quality treatment you deserve, choose the Coral Springs long-distance movers of Bekins of South Florida. As a BBB-accredited business and certified ProMover, we take a uniquely customer-centric approach, and our business philosophy is only made better through our membership in Bekins’ global network. Bekins-affiliated movers have been handling long-distance relocations since 1891, giving us the expertise to take your family anywhere in Florida and the United States! 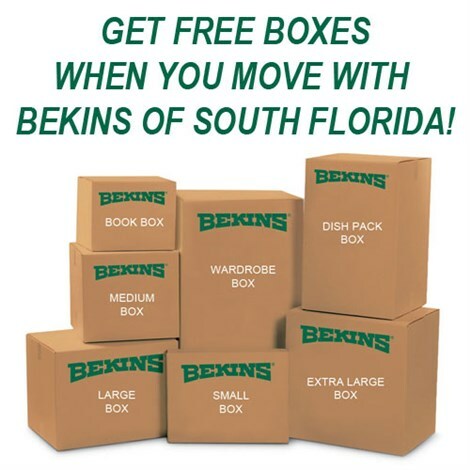 Here at Bekins of South Florida, we pride ourselves on delivering the same outstanding service level to households of all sizes. Whether you prefer basic relocation help or deluxe, full-service moving capabilities, we’ll offer you the industry’s best Coral Springs long-distance moving services at a price that’s comfortable for your family. In fact, we’ll ensure the affordability and transparency of your move by starting with a free, no-obligation, written estimate of your moving costs! For a moving experience that’s as effortless and hassle-free as possible, we also provide seamless household storage options. If you decide that your Coral Springs long-distance moving project would benefit from some additional time at either end, we’ll happily move your family’s possessions into short- or long-term storage. Safely enclosed in secure wooden vaults and carefully tracked by our inventory management system, your most valuable and sensitive belongings are sure to stay safe in our state-of-the-art facility! 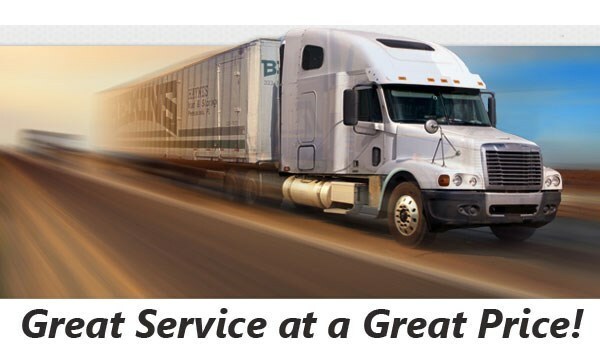 For dependable service from a community-focused Coral Springs long-distance moving company, don’t hesitate to reach out to Bekins of South Florida today. Call us to discuss your project with a long-distance moving specialist, or request your free in-home estimate by sending in our online form now!